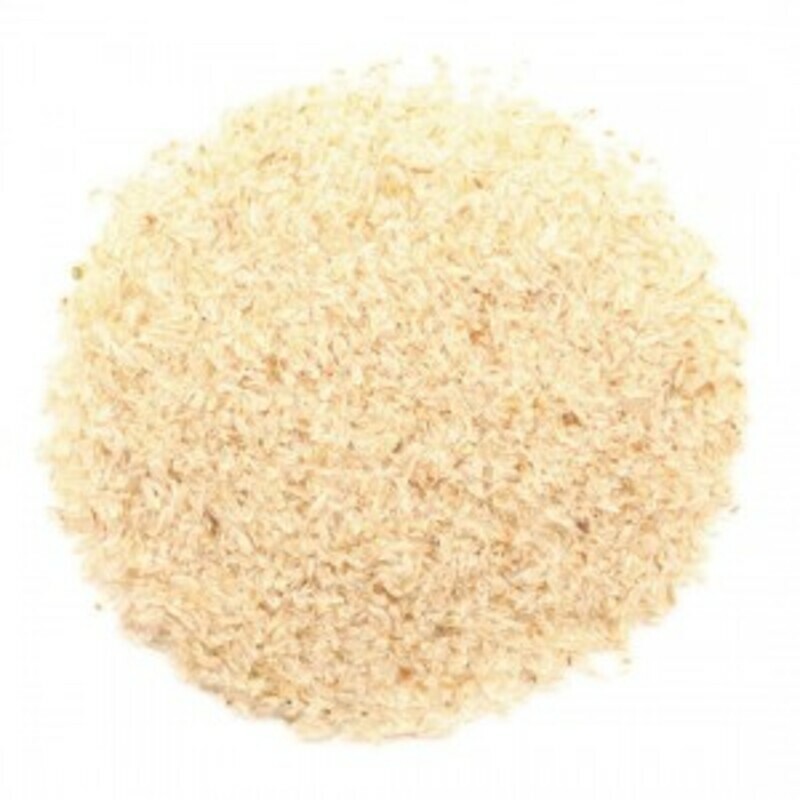 Psyllium, also known as blonde psyllium, is a low growing herb native to Iran, Pakistan and India. It is the main ingredient in the commercial dietary supplements “Metamucil” and “Citrucel”. Mix 3 tsp of psyllium with at least 8 oz (a full glass) of water or other fruit. Taking this product without enough liquid may cause choking. Choking – Taking this product without adequate fluid may cause it to swell and block your throat or esophagus and may cause choking. Do not take this product if you have difficulty in swallowing. If you experience chest pain, vomiting, or difficulty in swallowing or breathing after taking this product, seek immediate medical attention. Take with at least 8 ounces of liquid. Contraindicated in bowel obstruction, take other drugs one hour prior to consumption of psyllium.